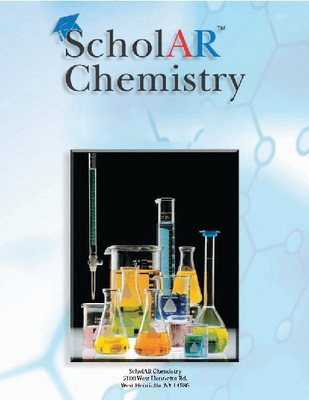 Excellent educator’s guide to the preparation of laboratory solutions. Covers the components of a solution, buffer solutions, acid-base solutions, % of mass, volume and weight-volume, dilution and mixing of solutions, and much more. 148pp., softcover.